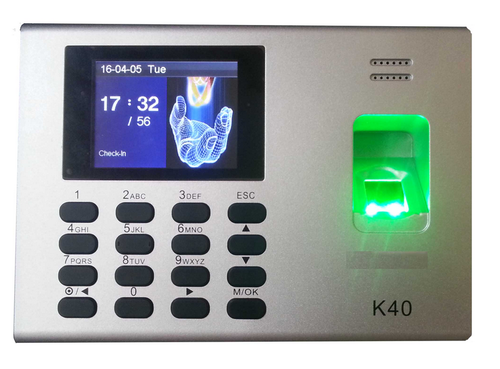 Biometric Fingerprint Time and Attendance System is one of our best product for small office and works to have logs of employees with very user friendly operations and easy to use. Data can be transfer though TCP/IP, USB and RS232C. Data can be transfer through TCP/IP, USB and RS232C. Vasavi Biometrics specialized in Fingerprint Door Lock, Fingerprint Safe, Access Control Systems, Fingerprint Time Attendance & Access Control, Wireless Alarm System, GPS Personal Tracker and GPS Vehicle Tracker. We offer the best service and support in the industry. We strive to provide you the best solution to meet almost any need. We are confident that you will be 100% satisfied with our fingerprint door lock and safe that you purchase from us. Over the last 3 years the need for keyless door locks is on the rise. Not only do our Fingerprint lock products offer you the best security but also allows for easy and convenient access into your home or business.